Unity is a cross-platform game engine developed by Unity Technologies and used to develop video games for PC, consoles, mobile devices and websites. In this 5-part video tutorial series, game composer Jacob Pernell teaches how to use Unity for audio. Part five sums up everything you've learned in the series, to bring it into Unity. Unity is a cross-platform game engine developed by Unity Technologies and used to develop video games for PC, consoles, mobile devices and websites. In this 5-part video tutorial series, game composer Jacob Pernell teaches how to use Unity for audio. Part four covers audio implementation programming including syntax, if/then and if/else statements, functions and variables. Unity is a cross-platform game engine developed by Unity Technologies and used to develop video games for PC, consoles, mobile devices and websites. In this 5-part video tutorial series, game composer Jacob Pernell teaches how to use Unity for audio. Part three covers Unity's audio mixer. Unity is a cross-platform game engine developed by Unity Technologies and used to develop video games for PC, consoles, mobile devices and websites. In this 5-part video tutorial series, game composer Jacob Pernell teaches how to use Unity for audio. 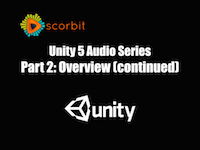 Part two continues the introduction to Unity's audio features. Unity is a cross-platform game engine developed by Unity Technologies and used to develop video games for PC, consoles, mobile devices and websites. 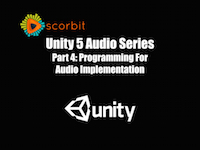 In this 5-part video tutorial series, game composer Jacob Pernell teaches how to use Unity for audio. Part one is an introduction to Unity's audio features. 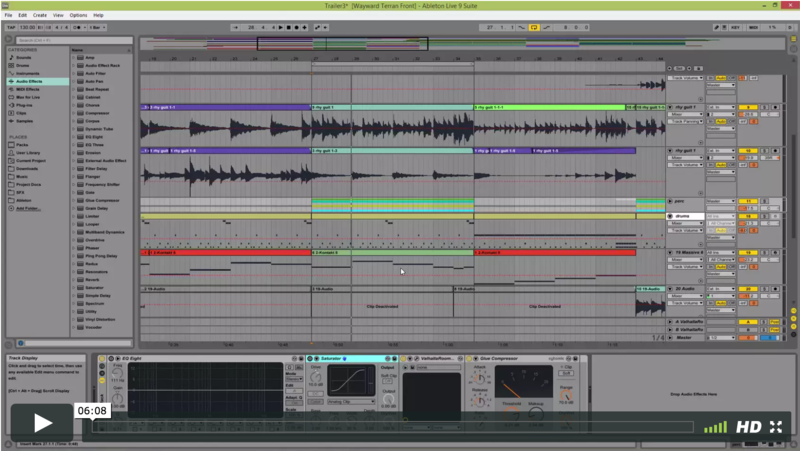 If you design sound effects, there is a world of sound at your fingertips. Using everyday objects, this tutorial explores how to get unique and interesting sounds from some simple samples. 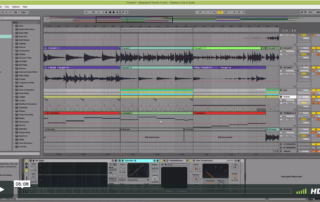 Game composer Juan Cortes introduces reverb concepts in this tutorial, highlighting practical examples. Topics include algorithmic and convolution reverb, typical reverb parameters, using reverb pre or post EQ, and creative applications of reverb including using your own impulse responses. Mixing Engineer Jorel Corpus walks through some techniques for mixing strings in an orchestral setting. Topics include reference tracks and mixing for clients, setting up your session to follow an orchestral layout, EQing strings to create space for each track, reverb tactics for getting a good orchestral string sound.